The property has a large backyard, with a pool. Open plan kitchen dining and lounge, study area, balcony, and floorboards throughout. An easy walk or cycle to La Trobe University and the street connects up with Darebin Creek Trail. Electricity, Gas, and Water will be split between tenants. Happy to consider the whole house to rent. it`s nearly tram stop and two shopping center. we share Netflix. we ,also, have gas heater and air conditioning. This house is fully furnished with lots of cooking gear, outdoor setting, 4 reverse cycle a/c, one in each bedroom and 1 in living area. 3 toilets. Foxtel and netflix. 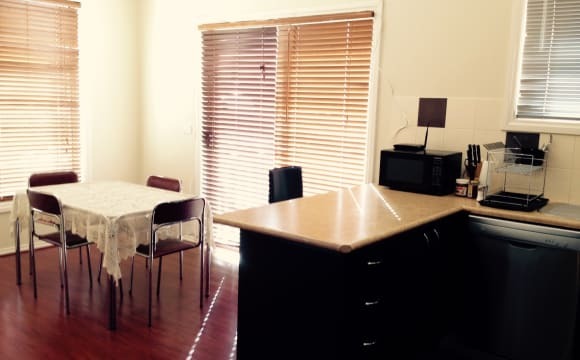 10 minutes walk to Ruthven station. 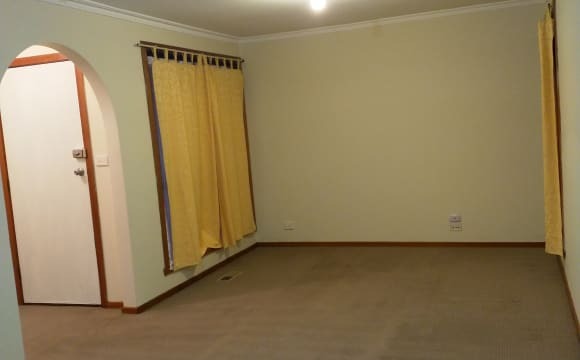 Nice spacious house with plenty of storage. Has air-conditioning and the house is already furnished with everything you need to live comfortably. Small outdoor deck and washing line. separate bathroom. Master-Room with own Ensuite and Balcony !! 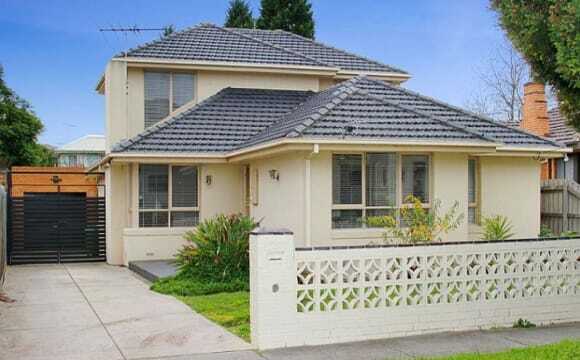 Close to LaTrobe University ,RMIT Bundoora, Summerhill, Northland Shopping Center. *** Walking distance 3 minutes to Tram Route 86 station 55th, which goes direct to Latrobe and RMIT. 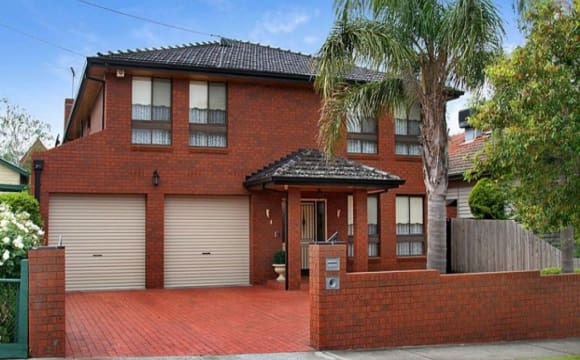 *** Walking distance 5 minutes to Summerhill Shopping Center. Bus stop next to our house 5 minutes direct to one of the Melbourne largest shopping center Northland Shopping Center. *** Tram Route 86 takes 6 minutes to Preston city center, including big range of food selection restaurants, supermarkets, also one of the Melbourne largest market -Preston Market (similar to Queen Victoria Market). *** Nice and quite living environment, weekly cleaning and gardening arranged by owner for free but subject to your behavior. *** Fully furnished with bedroom set, fridges, wash machine, gas/electricity cook stove, microwave, toaster, etc. provided for your convenience but not compulsory. *** Heater available in each room, One room has Air Conditioner. Open deck access to nice landscape at backyard. *** Unlimited internet ADSL2+ . *** 3 Parking spaces available front yard plus off-street packing. We are looking for nice Good Behavior, clean and tidy, non-smoking no alcohol student. Room for rent in Reservoir from end of April 19 onwards. 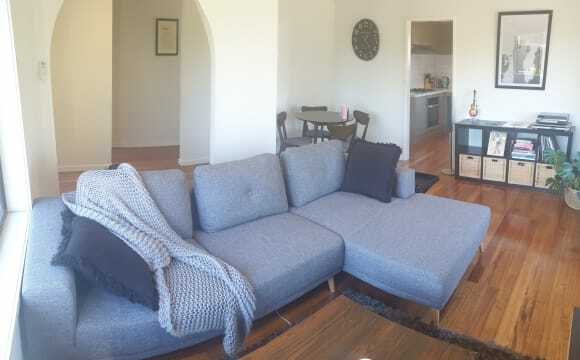 The unit is 1.3kms from Ruthven train station or 60m aways from a bus stop which takes you to Reservoir train station, 5 minutes drive from La Trobe University. Plenty of on-street parking. Love the tranquility of this place and just 5 minutes away from the park where I do my weekly runs and biking trail. There's a split system in the room itself and the great thing is that you get to enjoy your own bathroom. Fully furnished with a queen-sized bed, a study table, study chair and built-in-wardrobe. Rent includes internet bill but excludes water, gas and power bill. It will be split between the 2 of us. I'm easy going but of course but also enjoy being tidy and clean. “I have 1 room to rent in my home in 3bedroom House on Tram route 86, stop no55. It’s a quiet area with plenty of street parking, so If you have a car, you can typically find parking right in front. If not, we have local shops nearby and public transportation as well. The room is furnished with single bed Mattress. Water Gas and electricity bill also included in the Rent. Will have access to the common areas of the home - living room, kitchen and bathroom. Ideally, looking for someone to stay at least 3 months, a non smoker, and not to noisy and respects others privacy most importantly very very very clean and tidy, especially with the kitchen, clean as U go.” You need to provide your own bed sheet &amp; pillow cover. Sorry no party, animal and no couple Address will be provided to genuine inquiry only &amp; if Ur interested to see the room. Please tell me a bit about yourself. e.g. Nationality, age, type of residency and occupation, will get back to you. If this sounds like it might suit you can message me. 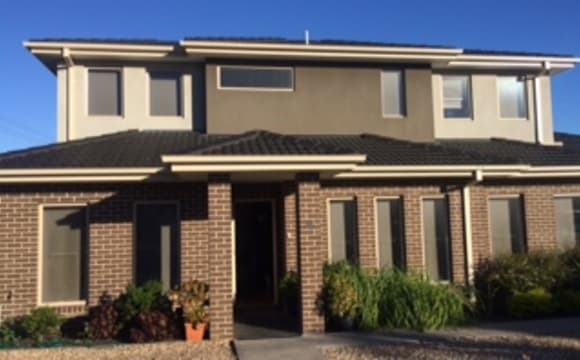 **Centrally located for the non-driver** Reservoir 3 mins' walk to two bus lines 3 mins to station by bus (can also access St George tram) 10 mins' walk to Edwardes St shops A 3 x 3 metre room is available, with built-in robe and optional furnishings. Secluded back room, next to bathroom and separate toilet. Spacious kitchen and lounge areas; separate laundry with new machine and private courtyard with clothesline. Bedrooms and lounge are carpeted; unit is fresh, light- and air-filled. Parking is limited, so a non-driver is preferred. Would suit a student, trainee or other, occupied person. Sharing the ground floor unit with one professionally employed woman (mid-30s). $158 per week ($684 per calendar month). Many thanks! 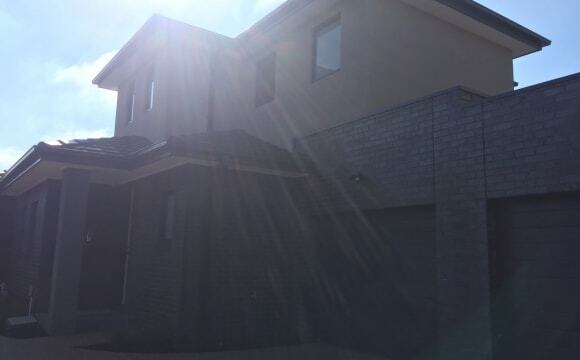 The 2 bedroom, 2 story townhouse is spacious and modern. Split system heating/cooling downstairs as well as a second unit upstairs (in your room) Shared bathroom with european laundry upstairs and the 2 bedrooms with an office space. Downstairs is a large open plan living area with dinning and kitchen. The house is always very neat and tidy. most things have their place. includes features such as; Netflix, Stan, internet, smart lighting. Covered decking in the small backyard with BBQ. Good sized two bedroom unit with balcony. 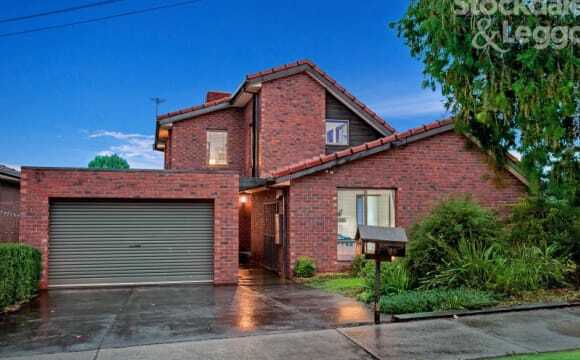 Located on the 86 tram line with the train a ten minute walk. Internet with Netflix and Stan provided. 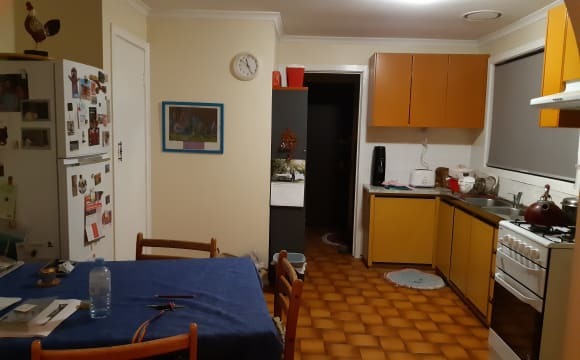 Single Bedroom perfect for La Trobe Uni Student Home feeling house close to LaTrobe University and RMIT Bundoora campus. *** Walking distance 3 minutes to Tram Route 86 station 55th, which goes direct to Latrobe and RMIT. 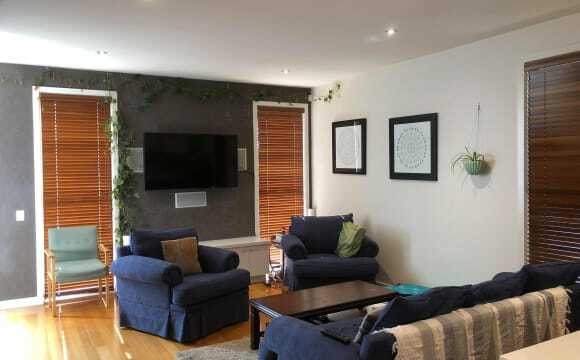 *** Walking distance 5 minutes to Summerhill Shopping Center. Bus stop next to our house 5 minutes direct to one of the Melbourne largest shopping center Northland Shopping Center. *** Tram Route 86 takes 6 minutes to Preston city center, including big range of food selection restaurants, supermarkets, also one of the Melbourne largest market -Preston Market (similar to Queen Victoria Market). 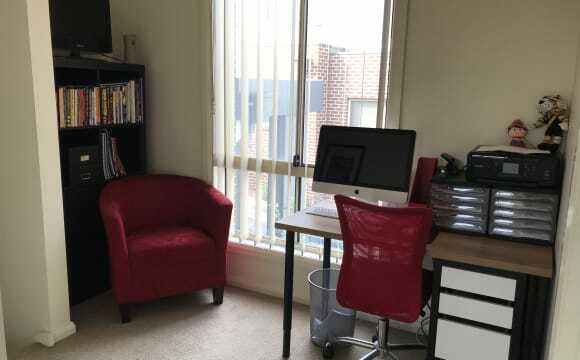 *** Nice and quite living environment, regular cleaning and gardening work in public areas arrange by us but charges might be applied upon our regular review and inspection. *** Fully furnished with bedroom set, fridges, wash machine, gas/electricity stove, microwave. *** Heater available in each room, One room has Air Conditioner. Open deck access to nice landscape at backyard. *** Unlimited internet ADSL2+. *** 3 Parking spaces available front yard plus many off-street packing. We are looking for Good Behavior, Honest, Friendly, Clean and Tidy, non-smoking, no alcohol students.